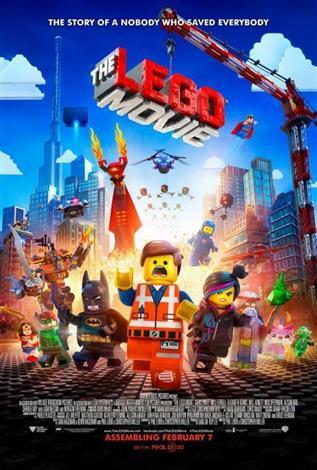 The film, the first-ever full length theatrical LEGO movie, follows Emmet, an ordinary, rules-following, perfectly average LEGO minifigure who is mistakenly identified as the most extraordinary person and the key to saving the world. He is drafted into a fellowship of strangers on an epic quest to stop an evil tyrant, a journey for which Emmet is hopelessly and hilariously underprepared. This screening is presented in a lights up, sound down environment. Tickets for this Sensory Friendly presentation are $2.99 each.